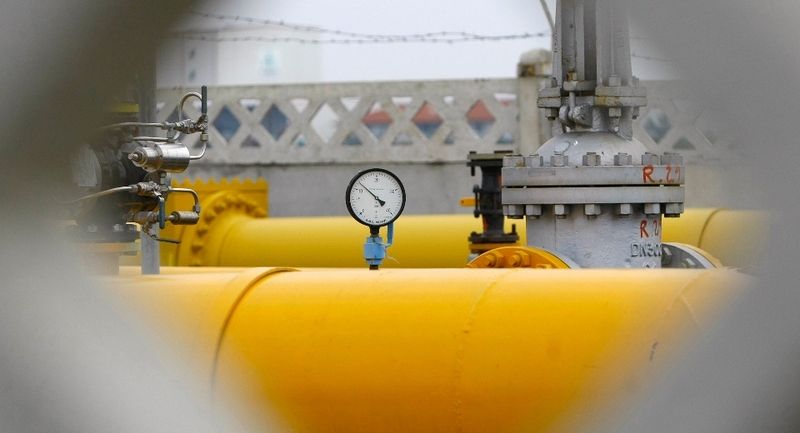 Natural gas and electricity prices are expected to remain unchanged at least until 2022, according to Romania’s National Regulatory Authority for Energy (ANRE). As a result, the gas price for consumers is set at 14.6 euro / MWh. At the same time, the objective remains to keep prices stable also in the electricity sector. For this reason, ANRE, in consultation with the two state-owned power generators Hidroelectrica and Nuclearelectrica, decided that any surplus will be sold at wholesale price in order for consumers, the final recipients, to enjoy lower prices. It is noted that in Romania, according to available data, 1.5 million consumers have sought alternative electricity suppliers, while 7 million have contracts with state-owned power companies. Romania also aims, among other things, to expand its network of Compressed Natural Gas (CNG). In this context, the Romanian company Denisson Energy, a member of the Antares Group, received a loan from the Romanian Energy Efficiency Fund (FREE) in order to boost the use of CNG as fuel throughout the country, while EU financial support is also expected. According to the existing plans, besides Bucharest, the following cities will benefit first: Arad, Constanta, Craiova, Deva, Drobeta Turnu-Severin, Pitesti, Sibiu and Timisoara.